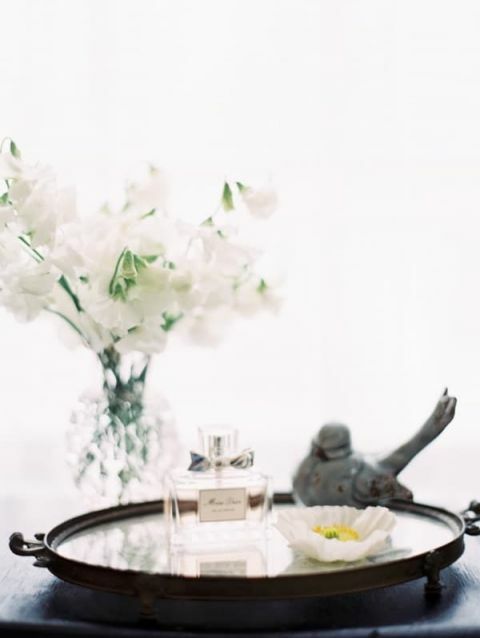 Every bride deserves a dreamy start to her wedding day – with tight timelines and a million last minute details, it’s hard to time a moment to breathe! 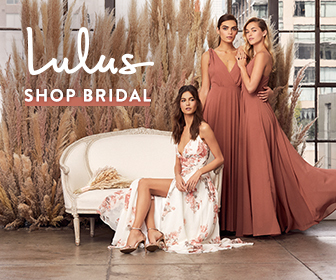 Orange Photographie and Beargrass Gardens envisioned a blissful bridal shoot to give the bride-to-be a moment to reflect and relax, and they did it in the most stylish way possible! As much as I love celebrating amazing wedding details, it’s important to remember just what is at the heart of a wedding day – two people coming together. 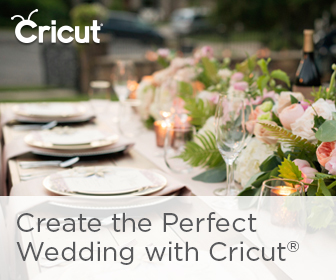 Over years working as a wedding planner, the weddings that stood out to me the most were beautiful, certainly, but also filled with heartfelt moments. They were the culmination of months of planning and years of history, representing an enormous step in the couple’s lives. I can think of nothing more important than finding some space on the wedding day to let all of that history and effort sink in, and to reflect on what a wedding day is truly about. That doesn’t mean that such a moment of reflection can’t satisfy my love of eye candy, of course! 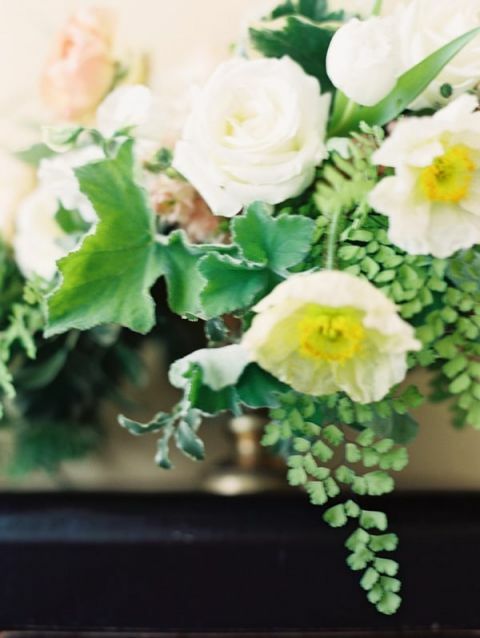 Darci of Beargrass Gardens Floral & Events envisioned this quiet moment overflowing with beautiful spring flowers. 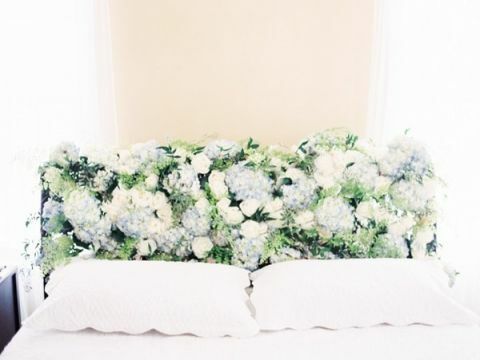 A floral headboard provided a gorgeous backdrop to the bride’s bed. A sweet patterned robe from Plum Pretty Sugar made for the perfect cover up as she got her hair and makeup done, with tea and scones to start the day. A loose side braid and natural makeup beautifully complemented the delicately beaded gown from Velvet Bride. 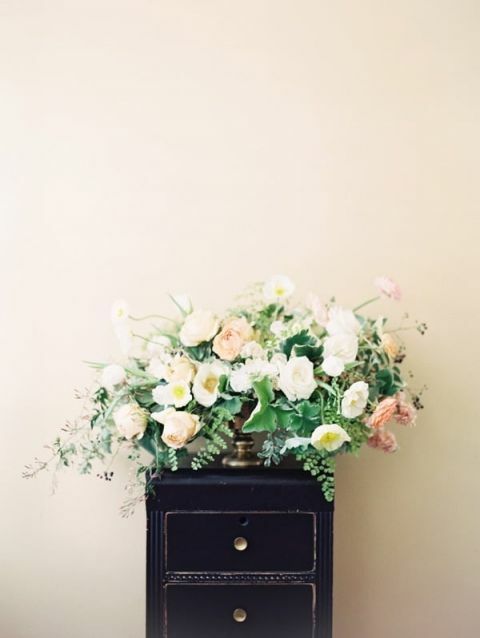 To finish off the look, Beargrass Gardens created a hand tied bouquet of lush, blooming spring flowers in soft pastels! A Rain Washed Garden Wedding to Kick Off Spring! Oh my, she looks so beautiful in her Plum Pretty Sugar robe! We are so happy she made us part of her big day!